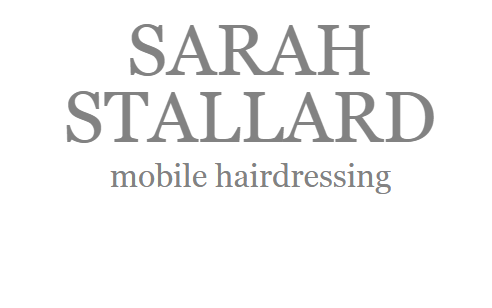 A mobile hairdressing service in the comfort of your own home or venue. Specialising in cutting, colouring and wedding hair. Highly experienced and fully qualified.